Sean Godsell’s inspiring structure will soon take up permanent residence at a new location thanks to the City of Melbourne, making room for the next MPavilion commission—to be unveiled in October this year. For a quick stroll down memory lane, check out the photo diaries from each month of our first season in Queen Victoria Gardens: October, November, December, January. 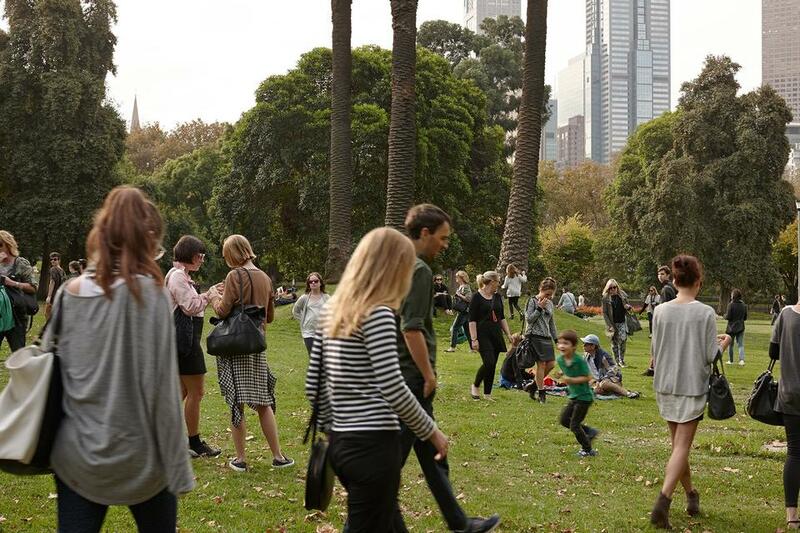 Please feel free to tag us in your favourite #MPavilion photos, and stay in touch for updates on Facebook, Instagram and Twitter as we plan the 2015/16 season!